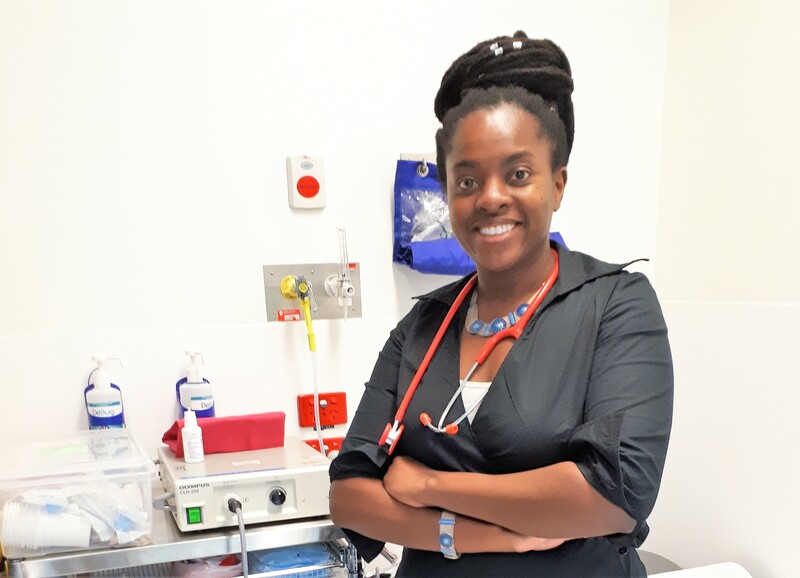 Dr Kudzai Kanhutu MBBS (Hons); BA/BSc; MPH; FRACP is an infectious diseases physician, telehealth Clinical lead and Deputy Medical Information Officer at the Royal Melbourne Hospital. A self-confessed health tech nerd she is a current board member for the Health Informatics Society Australia and clinical reference lead for the Australian Digital Health Agency. Her desire to apply technical solutions to health problems arose from her professional and personal experiences of health inequality in her birth country Zimbabwe and working in rural and regional Australia. In 2017 she was jointly awarded the Victorian Public Healthcare award for excellence in Culturally and Linguistically Diverse care in 2017. This award acknowledged clinical innovation through the development and implementation of a purpose-built electronic health record as well as a telehealth model of care for remote management of refugee patients. Kudzai’s current research undertakings are in the areas of virtual care, digital literacy and the impact of housing stress on refugee health outcomes. Outside of work Kudzai enjoys a number of eclectic pursuits. As the reigning Kensington Primary School parents’ dance off champion, she is equally comfortable in the forward pocket doing goal kicking practice with her kids as she is fronting an academic conference keynote.